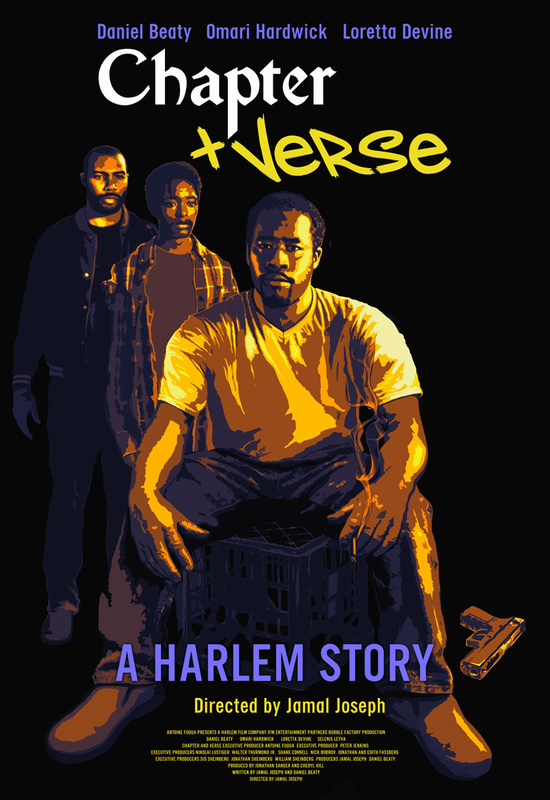 Chapter & Verse is the powerful new independent feature picture from the Harlem Film Company. 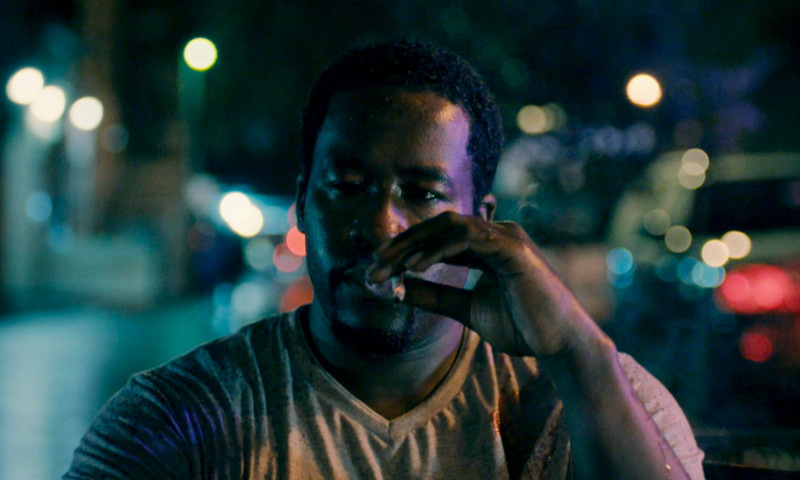 Starring Daniel Beaty, Loretta Devine and Omari Hardwick (the Starz series Power), the film centers around Lance (Beaty), a former gang leader who returns to Harlem after 8 years in prison. With the support of his best friend Jomo (Hardwick) and a strong-spirited grandmother named Ms. Maddy (Devine), Lance (Beaty) tries to rebuild his life. But in order to save Ms. Maddy’s grandson, Ty, from going down the same path he did, he must battle the system, the streets and his past. Already being heralded as one of the best independent films of the year – with special praise around the colorful performance from Devine – the movie was an official selection at this fall’s Urbanworld Film Festival in New York and is opening the BronzeLens Film Festival in Atlanta this Thursday. Noted for it’s realist depiction of the urban street life, the film is directed and co-written (alongside Beaty) by Jamal Joseph, who has first-hand experience with his subject matter. 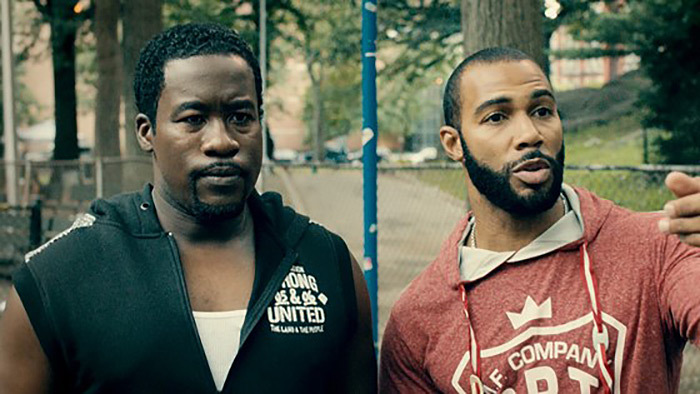 Daniel Beaty (L) and Omari Hardwick (R) playing best friends Lance and Jomo in Chapter & Verse. The soundtrack of Chapter & Verse is designed to be a soundscape for all of Harlem. The film’s powerful writing and acting come from a deep personal investment by all those involved in it.